Travelling to Japan has never been so much fun - visit the land of anime, manga, cosplay, hot springs and sushi! 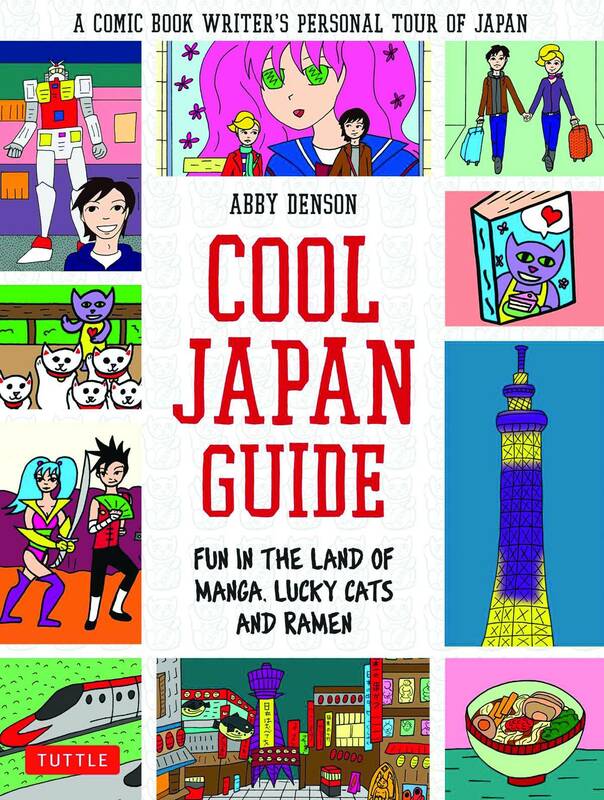 This full-color graphic novel Japan guidebook is the first of it's kind exploring Japanese culture from a cartoonist's perspective. Cool Japan Guide takes you on a fun tour from the high-energy urban streets of Tokyo to the peaceful Zen gardens and Shinto shrines of Kyoto and introduces you to the exciting world of Japanese food, the otaku (geek) culture of Japan, the complete Japanese shopping experience, and lots of other exciting places to go and things to do!